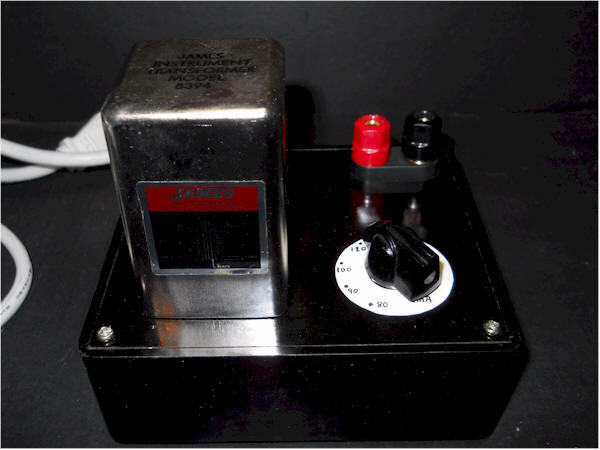 This supply features a double box shielded James transformer (Model 8394), normally used for signal isolation. This supply can only source a couple of mA, but the line isolation is near perfect. James transformers like this can be found on the shelf right next to the hen's teeth. They're rare, and really the whole point of this circuit. The transformer has about 10k of winding resistance, so no current limiting is needed to protect the circuitry. 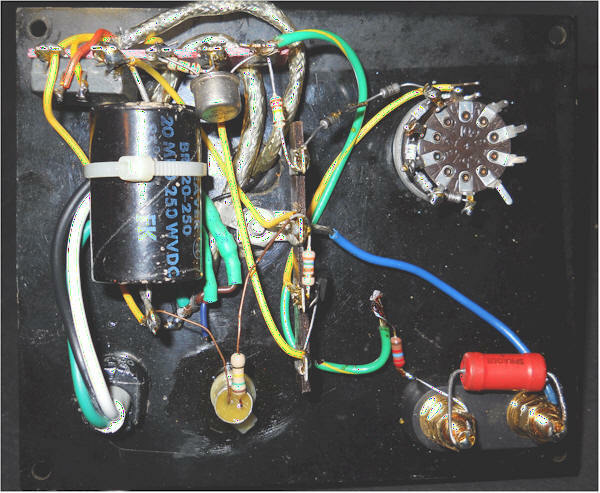 This project was solely to have a ready-to-go high voltage for biasing low or no current loads.